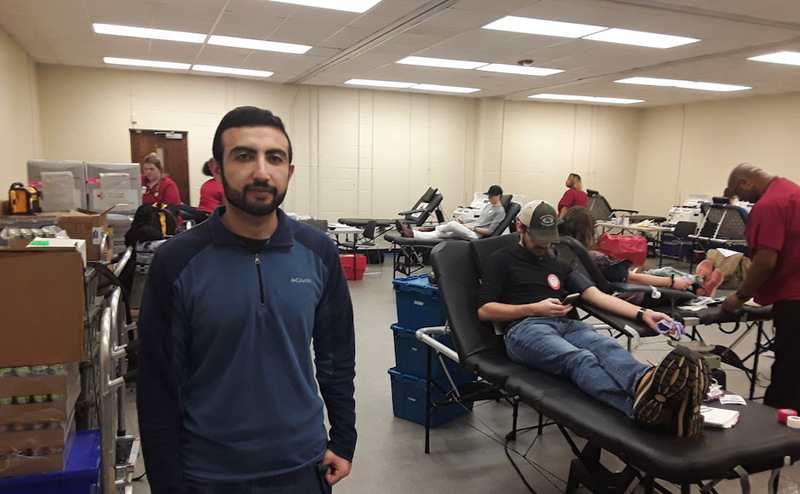 MTSU’s Red Cross Club ran their bi-annual blood drive Monday night in honor of Valentine’s Day week on the third floor of the KUC. The emergency appeal is due to the harsh weather of the season and recent floods. 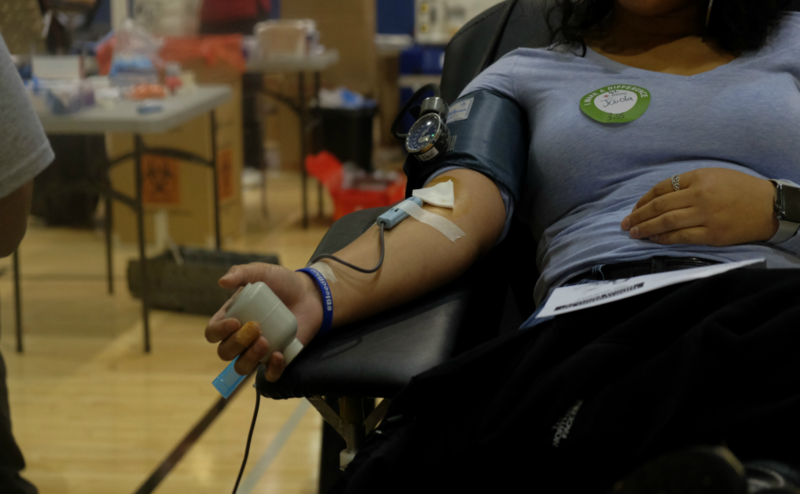 Shortage is also due to the recent government shutdown, as an estimated four percent of Red Cross blood donations come from drives sponsored by state and federal institutions. 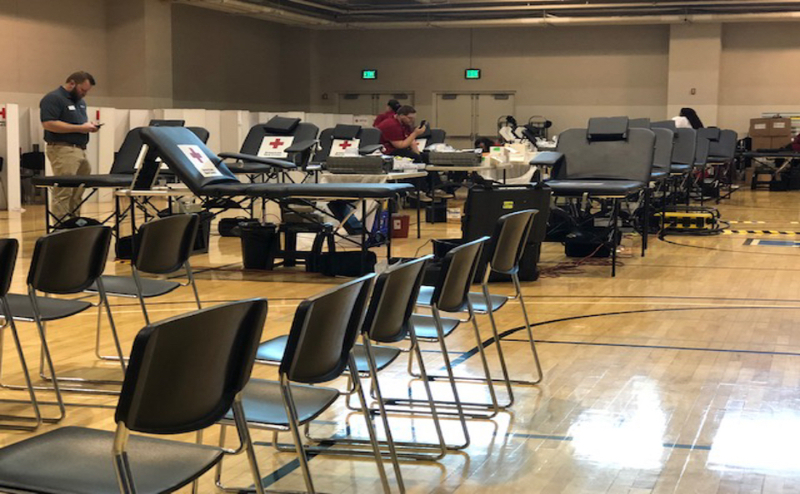 More than 30 of these blood drives have been canceled across the country due to the shutdown. This has left more than 900 donations uncollected. Some students took part in the event in support of other groups they partake in on campus. William Barrett, 18, a freshman in the Information Systems program, donated as part of his fraternity. “I’m an honor student, part of Gamma Beta Phi and this was part of a community service project,” Barrett said. For more information of how to help the Red Cross, you can visit their website. 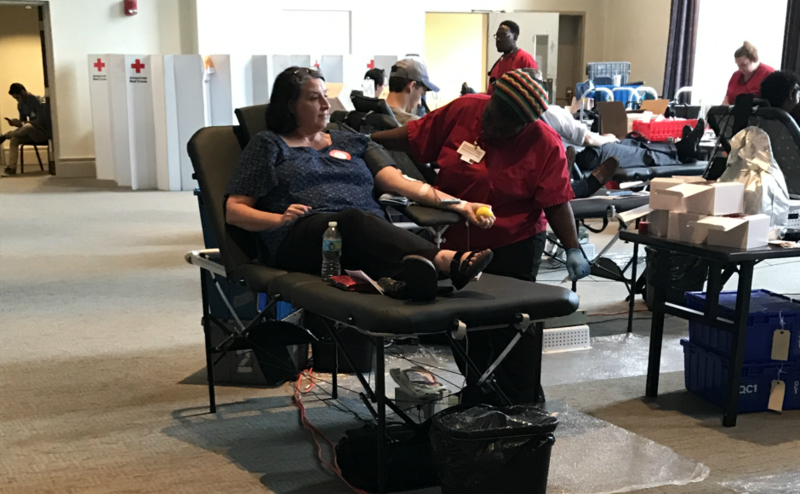 Donation appointments can also be scheduled by using the free Blood Donor App or calling 1-800-RED CROSS (1-800-733-2767). Fore more news, visit www.mtsusidelines.com, or follow us on Facebook at MTSU Sidelines or on Twitter at @Sidelines_News.